Since the late 1800’s Stowlangtoft Estate has been home to a renowned game shoot. Among the distinguished list of past guests of the Estate is HRH Edward the Prince of Wales, later Kind Edward VII. 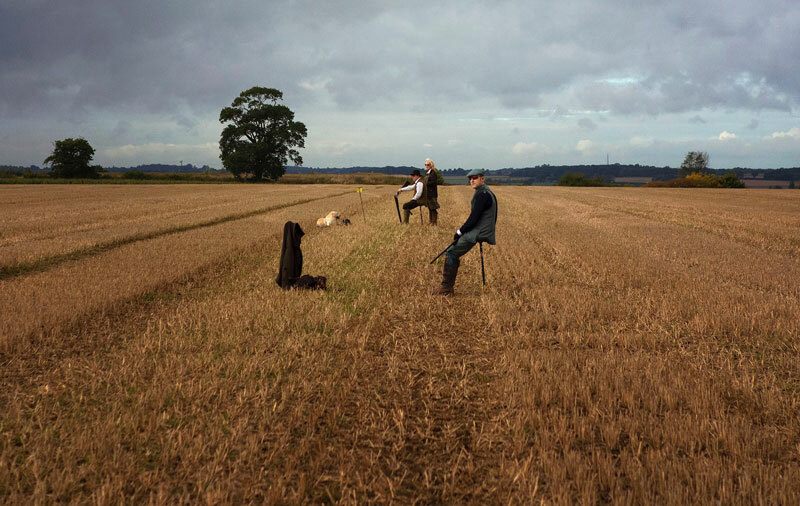 Today, the Stowlangtoft Estate shoot is owned and operated by Roger and John Catchpole. The Catchpole Family focuses on providing high quality sport in a relaxed and friendly atmosphere. Our shoot covers over nearly 2,000 acres of beautiful arable land, parkland, including picturesque mature woodland. We offer a limited number of traditional partridge and mixed partridge and pheasant days each season. Our terrain is varied, providing both challenging pheasant drives and traditional partridge drives, for which we are well known. At Stowlangtoft Estate we run a well-known syndicate that meets fortnightly on a Friday. The Stowlangtoft Estate Shoot extends to nearly 2,000 acres of traditional arable and parkland, including over 175 acres of picturesque mature woodland. The terrain is varied, allowing for both traditional partridge shooting and challenging pheasant drives. 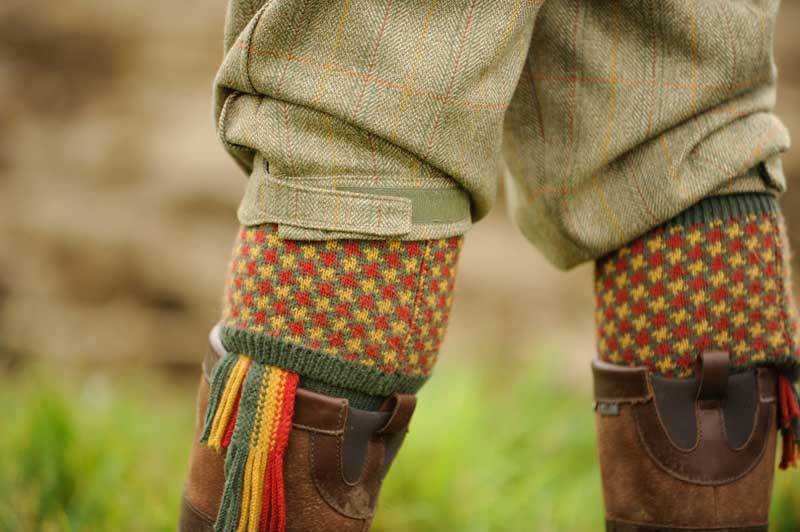 We offer for sale, a limited number of partridge, pheasant and mixed bag days each season. Most days are taken by our syndicate, which meets fortnightly on a Friday. Our syndicate is renowned for being inclusive and welcoming to new members. Outside of our syndicate, Stowlangtoft Estate offers a small number of let days to full teams of guns. We pride ourselves on offering high-class sport with a relaxed and friendly atmosphere. In addition, our bag size varies from 125 to 200 birds, depending on individual requirements and the time of year. Importantly, our bags are often well in excess of the stated target, and we charge no VAT or overage. We choose drives on the day of the shoot to suit the prevailing weather conditions. Each season our Shoot evolves, with existing drives altered and new drives created, to take advantage of changes in the landscape and to improve the sport we offer. Finally, Stowlangtoft Estate takes its role within country sports and the local community very seriously; we are known for being environmentally and socially responsible. Furthermore, we are committed to best sporting practice. This commitment enables Stowlangtoft Estate to look forward to a sustainable future in the diverse and beautiful Suffolk landscape. Stowlangtoft Estate offers full and half guns on our renowned shooting syndicate, which meets on alternate Fridays during the season. We usually shoot eight 150+ bird days each season consisting primarily of traditional driven partridge with some challenging pheasants. The syndicate shoots with a line of nine guns and all hospitality, including a three course meal in our beautiful shooting lodge, and transport is provided. Each gun costs £725 per day, with no overage or VAT added. For more information on syndicate membership, please contact Stowlangtoft Estate. Each year Stowlangtoft Estate offers a limited number of let days for full teams. These shoot days are run along similar lines to our syndicate days, however, we can accommodate teams of 8 to 10 guns. Depending on the time of year we provide traditional driven partridge or mixed partridge and pheasant days. Each day is run on a fixed price basis, with no overage or VAT charged, and all hospitality and transport is included. For more information on let day availability, please contact Stowlangtoft Estate. Stowlangtoft Estate Syndicate day. £725 per gun based on nine guns, including all hospitality and transport. No overage or VAT charged.